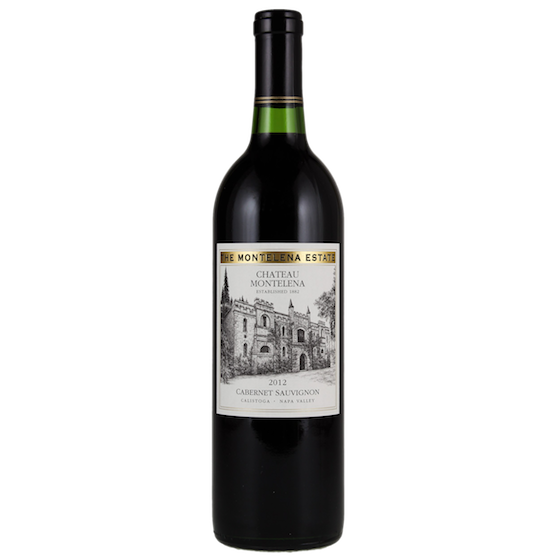 The 2015 Estate Cabernet showcases the classic balance of Bordeaux structure and ripe California fruit that Chateau Montelena is known for. The wine went through an extensive 22 months maturation in 100% French oak (22% new) that developed complexity and softened the firm tannins that are characteristic of Cabernet Sauvignon and Petit Verdot. On the nose, the wine displays classic notes of raspberry jam, mocha, and subtle baking spice. It opens up to lush blackberry and toasty cedar. On the palate, Montelena fans will recognize the complex interplay between layers of sweet French oak, subtle earth, and minerality – a Montelena signature. The mid-palate is clean and fresh: rhubarb, strawberry, and smoky espresso. The finish is seamless, with refreshing acidity, intense fruit, and rounded tannins that will only improve with age.